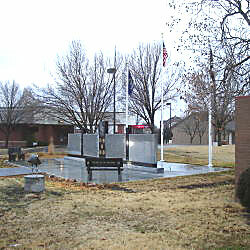 Description: Granite monument and associated flagpole. 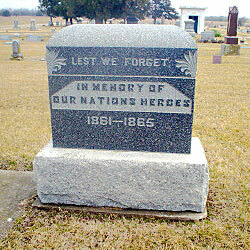 The front of the monument is inscribed: "Lest We Forget ~ In Memory of ~ Our Nations Heroes ~ 1861 - 1865". The rear is inscribed: "W.R.C. - 133". 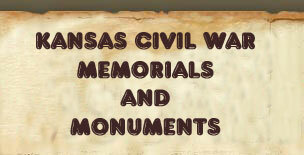 Description: Granite monument and associated flagpoles. 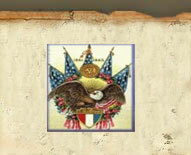 The monument is inscribed: "In Honor of Those Who Served Our Country". 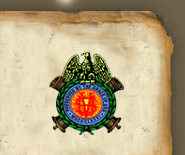 The symbols of the five modern branches of service are above the inscription. Names of county residents are engraved on the side panels. 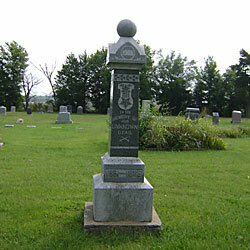 Description: A granite monument in the cemetery is inscribed: "1906 ~ (GAR medallion) To The ~ Memory of ~ Our ~ Unknown ~ Dead. ~ 1861-1865"
"(LGAR medallion) ~ Erected ~ By ~ Mayflower Circle ~ No. 80 ~ Ladies Of ~ The ~ G.A.R."